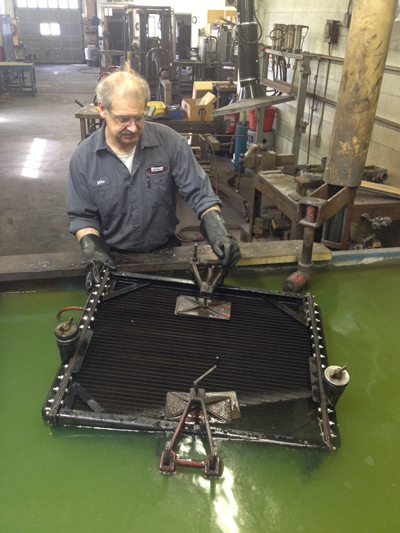 Wedige Automotive Offers Quality Radiator Repair Services! Quality radiator repair from car & light truck to heavy industrial radiators for Loaders, Dozers, Scrapers, Dump Trucks, Gensets, Semis, Fork lifts & crushing units. Big or small we repair them all. New Cores & replacement Radiators available as well. To learn more, contact us today with 800-321-7237.